Ideal for spray misting houseplants or for the application of pest & disease control treatments. 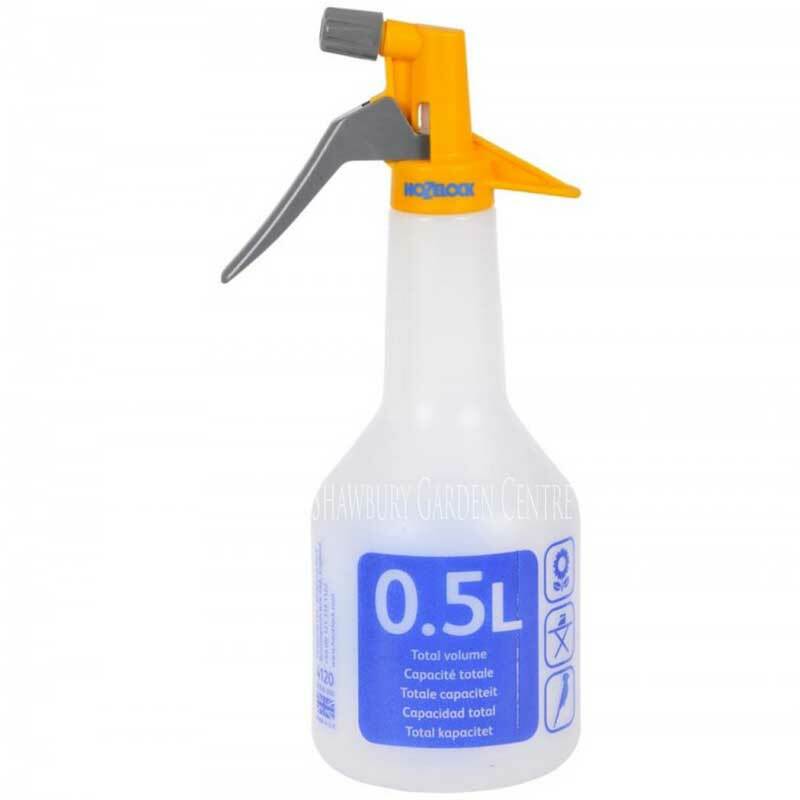 Small sprayer, ideal for use when applying a fine water mist or targetted chemical treatments such as insecticide or fertilisers. 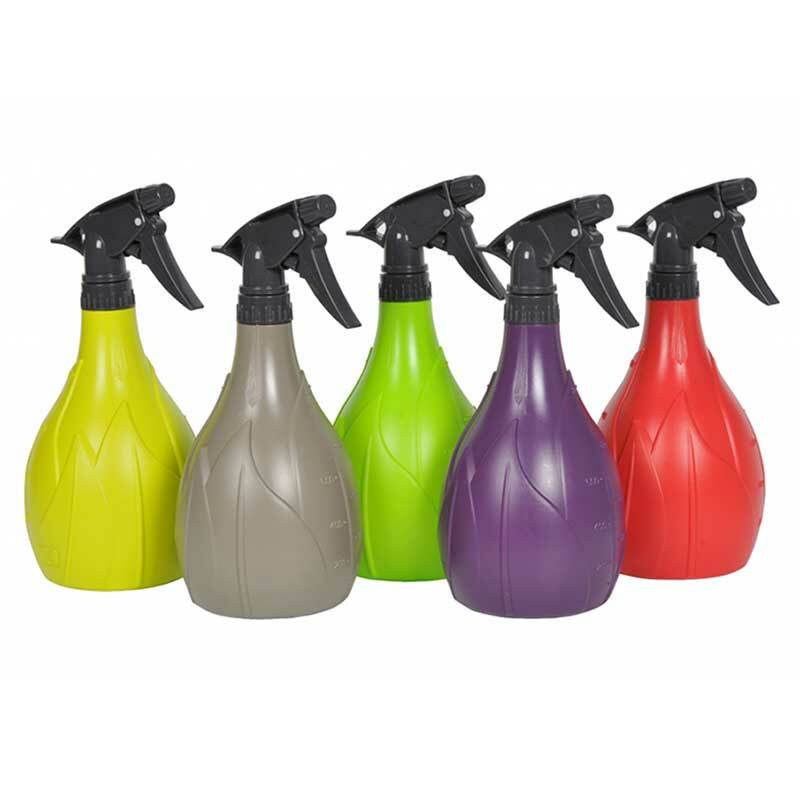 If you would like further information about Hozelock Spraymist Trigger Sprayer, please contact our garden centre at Shawbury just outside Shrewsbury in Shropshire, by calling 01939 251315 or emailing.